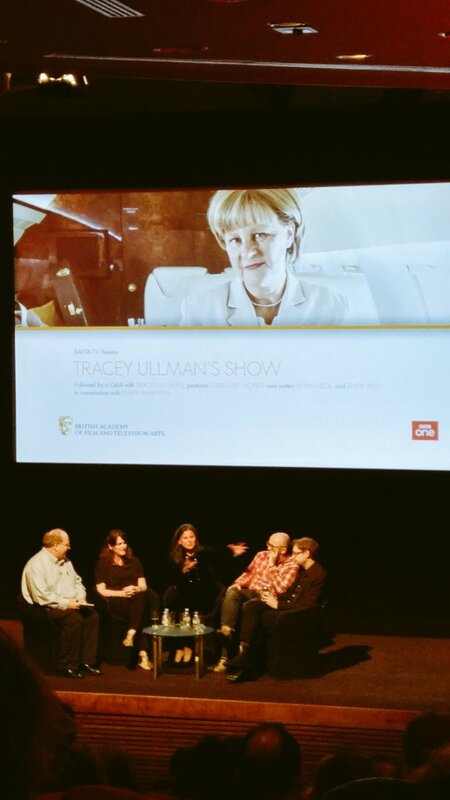 Tracey pictured taking part in the Q&A portion of the BAFTA screening of her new BBC comedy show Tracey Ullman's Show. 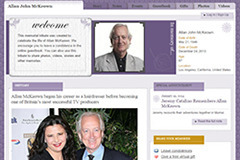 The photo comes courtesy of Vanora (@vanoraf). Sitting next to her are writers Kevin Cecil and Andy Riley, and producer Caroline Norris. 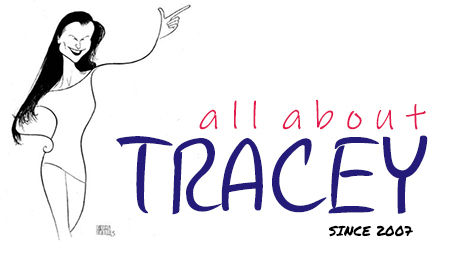 It should be mentioned that Tracey's Three of a Kind co-star Sir Lenny Henry was spotted in attendance as well. Tracey in Radio Times - Full Interview! Tracey in What's on TV Magazine! 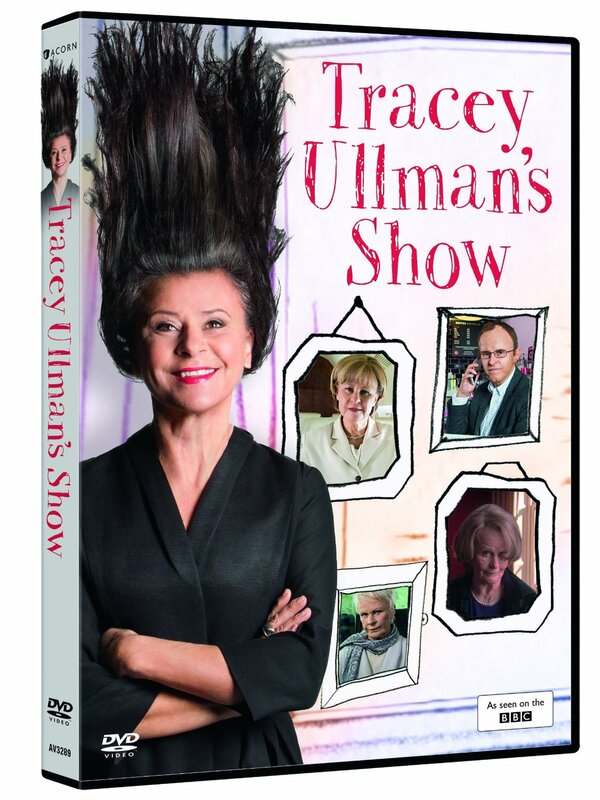 Tracey in TV & Satellite Week Magazine! Tracey on the Cover of Radio Times!